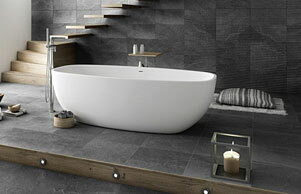 Welcome to Tiles4All, the home of high quality tiles and accessories at affordable prices. We are committed to bringing you the most sought after designs that are guaranteed to delight. 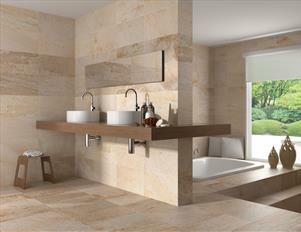 So whether you are searching for a ceramic finish for your kitchen or porcelain for your bathroom, we can help. We have the ability to buy and stock a vast array of designs to ensure that you are spoilt for choice. 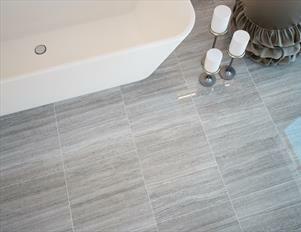 Here at Tiles4All, we understand that quality counts. That's why you won't simply find designs that look beautiful but are built to last too. Our collection has something for everyone so whether you want to complement or contrast your wall colour, we can accommodate your specific needs. 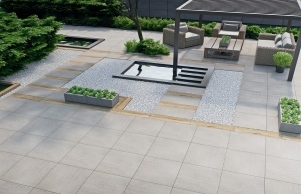 We stock everything from sleek contemporary designs to products at low prices that boast realistic stone effects. If you would like to find out additional information regarding any of the items on our site, get in touch. We are always happy to help. 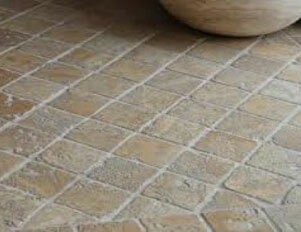 ​If you need cheap mosaic tiles, we are proud to offer the best deals around. You can use our price comparison to ensure you are getting the best deal. Browse our complete products range at your leisure and take a step closer to your dream home. 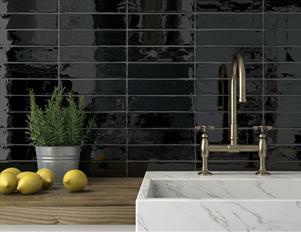 Tiling your kitchen or bathroom needn't be stressful. We have created a portfolio of how to videos to make installing our products a breeze. Shop online with us today and take advantage of our hassle free shopping experience.